Forget Clash of Clans and Candy Crush for a moment. Have you ever wondered just how powerful the ZenFone 2’s specs are? 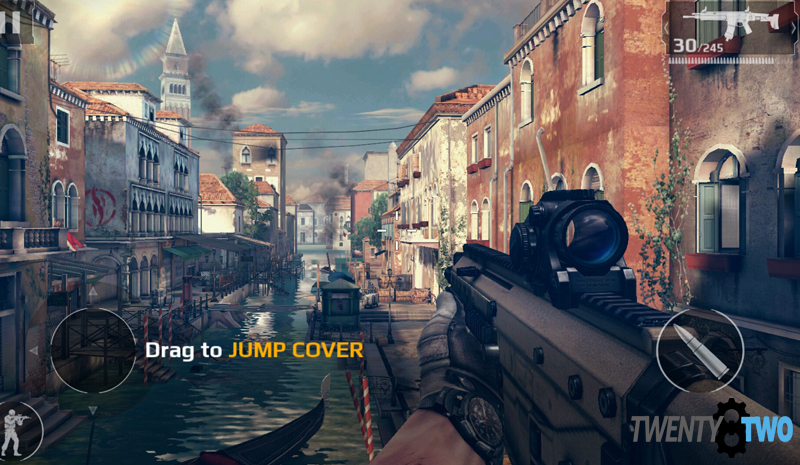 We have the five games that will play flawlessly on the ASUS ZenFone 2. 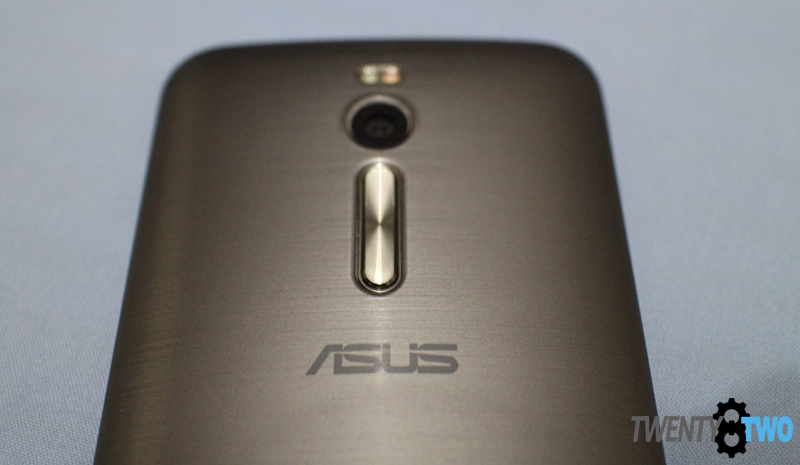 The ASUS ZenFone 2 ZE551ML has a 64-bit quad-core Intel Atom Z3580 processor, 4GB of RAM, a PowerVR G6430 graphics card, and tops the Antutu scoreboard at close to 50,000. All that power can make short work of anything you throw at it simultaneously, including multiple mobile games. Over time, games you can play on your mobile phone have kept up with advancing tech, and has gone from offline puzzle games to online adventures you can share with friends. Some of these games also require a decent amount of resources to run it, so playing the latest mobile game usually had you closing all other active tabs to make sure your device’s processing power was totally devoted to your game. With the ZenFone 2, that’s changed. With as many apps we use during a regular day running in the background (like Facebook, Instagram, Twitter, email, etc. 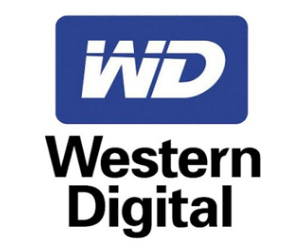 ), we decided to download a few games and see how they play on the handset and if we encounter hand-scalding heating issues. The games on our list passed with flying colors and each game is an absolute trip to play. So hook up your ZenFone 2 to your WiFi, plug it in (these games are hungry battery vampires), get comfy, and check out the games you can flawlessly play on your brand new phone! A collection-type RPG where you put together a team of monsters, level them up, and fight through increasingly difficult maps. 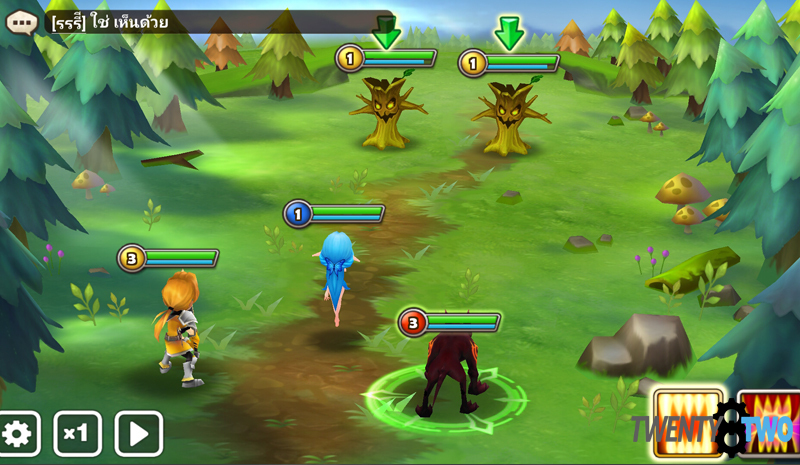 You can also let your team guard your base, or use them to fight other player’s monster teams, Arena style. The game’s cutesy graphics and punchy colors are all on vibrant display on the ZenFone 2, and there’s no animation lag – and this game has a lot of it. 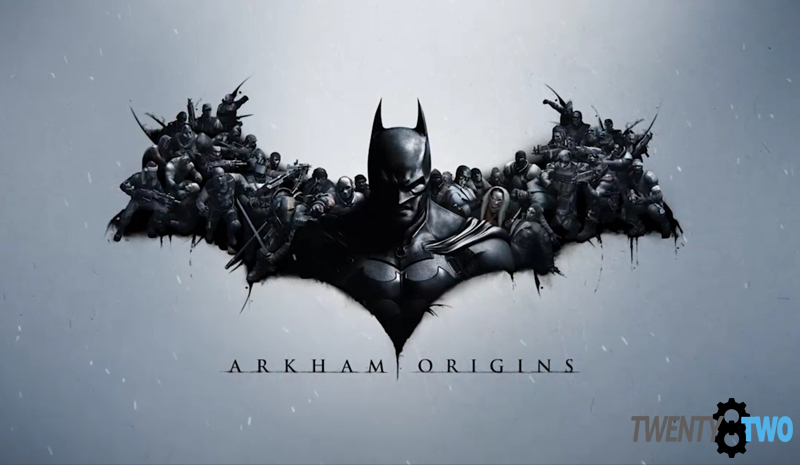 ‘Batman: Arkham Knight’ is almost upon us, and I figured something visually related to the Dark Knight or the game franchise might be in order. The closest two that fit the bill is this game and ‘Injustice: Gods Among Us’. 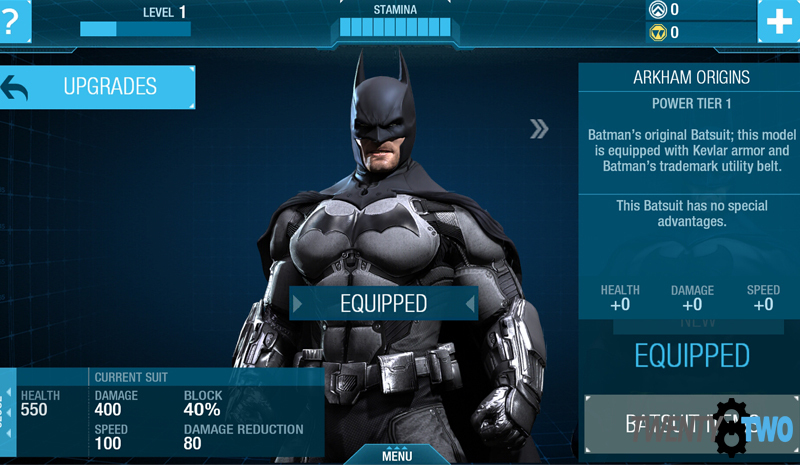 ‘Arkham Origins’ on mobile is your standard swipe fighting game, where you earn gear, points, and experience to make your Batman the most lethal thing running around in Gotham. When it comes to graphics and gameplay, this one also has no problems with the ZenFone 2. I found that playing the game for a little less than an hour got me feeling the game out easily, and the phone just got warm enough for me to notice, but not feel alarmed. 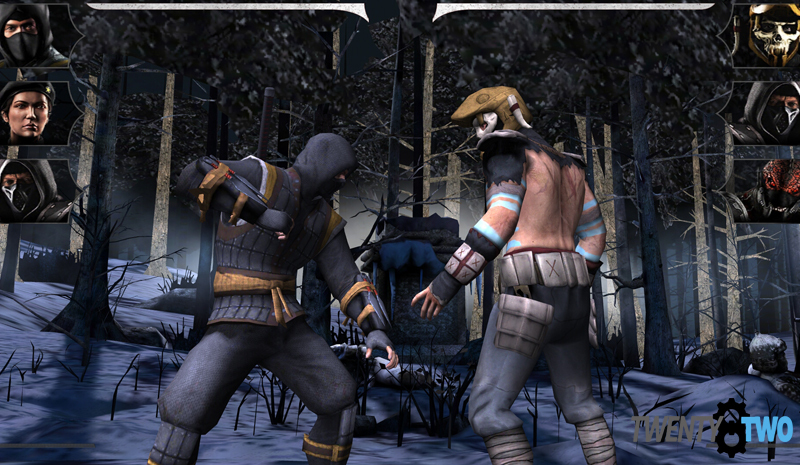 Another swipe fighter making the rounds is the mobile version of Mortal Kombat. The latest game in the franchise tones down the gore a bit, but still delivers when you want something to satisfy your fighting game itch. 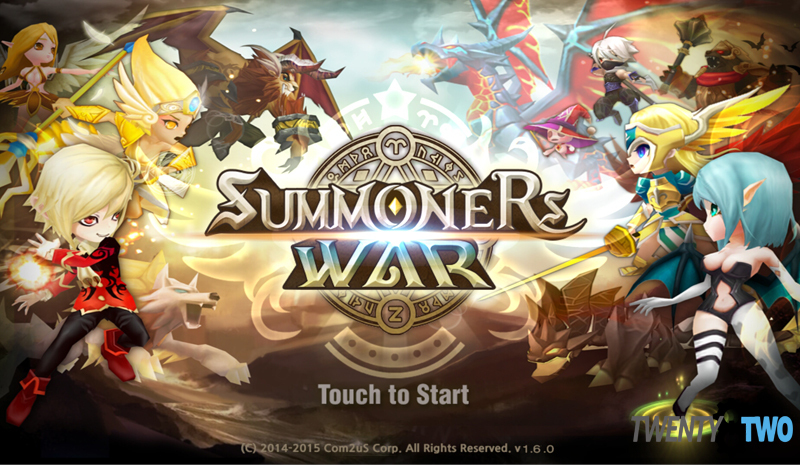 Again, no real heating issues to be encountered when using the ZenFone 2 to play this game. You may feel a little fatigued though, as swipers often make players do, and the heavy-ishZenFone 2 may add a bit of discomfort when playing for long hours, especially when you’re lying in bed. This game doesn’t put you in tutorial mode for long and plunges you right into the firefight. 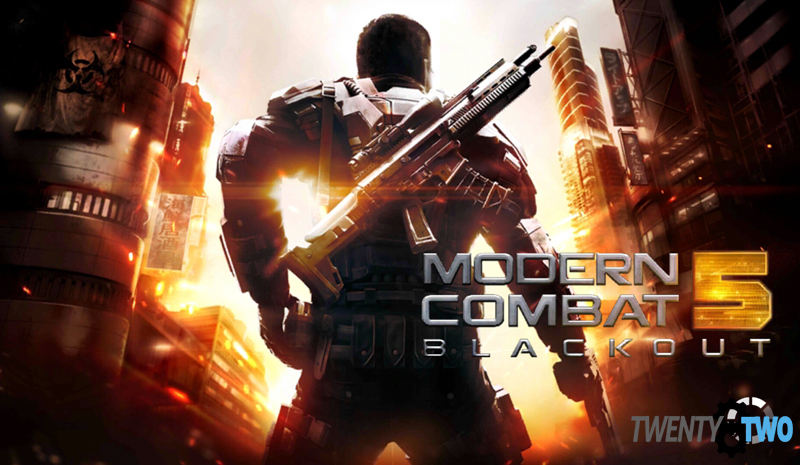 The latest ‘Modern Combat’ mobile app incarnation is free to play, which is awesome the moment you get all the additional file downloads out of the way, but you can really up the body count when you purchase a shiny big gun. Unlike swiping games, this kind of game is really close to how one would play an FPS on a console, and is where the ZenFone 2’s hardware and power really shines. It does get a little warm, no doubt, but this game is still a rewarding experience. This game is seriously making me consider getting an Android controller. 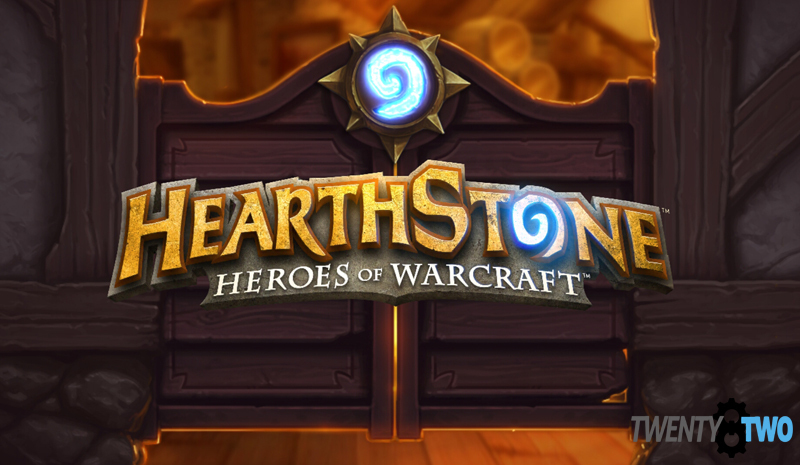 The most unique of the bunch is Blizzard’s online card game, where you build your own deck, play against other people (or friends) in friendly, ranked, and Arena matches. The mechanics are very easy to pick up and understand, but as with these kinds of games, mastering it may not be so easy. 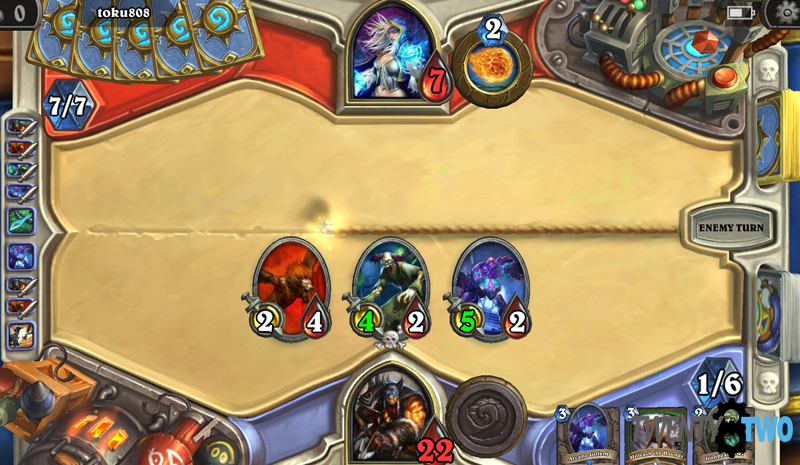 I’ve been playing Hearthstone on the PC for a while now and seeing the smooth graphics and gameplay on the Android version via the ZenFone 2 made me appreciate 1) how powerful the phone is and 2) how amazing the developers at Blizzard are for being able to think ahead and make this game touchscreen-friendly. 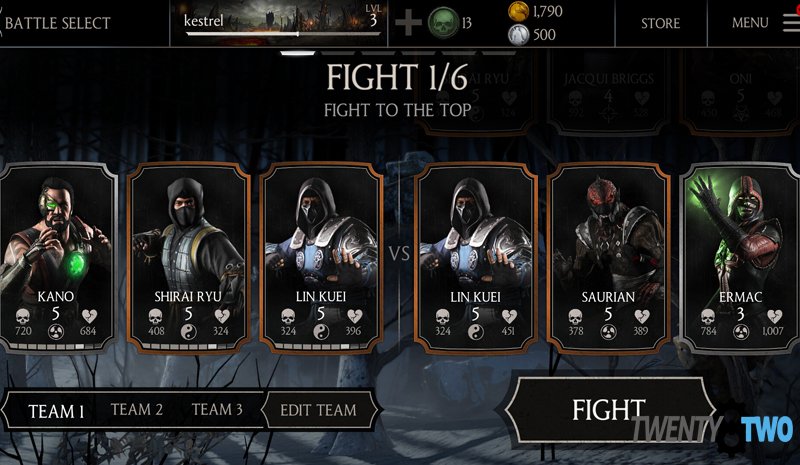 No real heat issues as with the other games, and the 5.5-inch display (in landscape mode) is a great size to play. No need to squint! What’s your version of the list? Sound off in the comments section below or in our Facebook page!